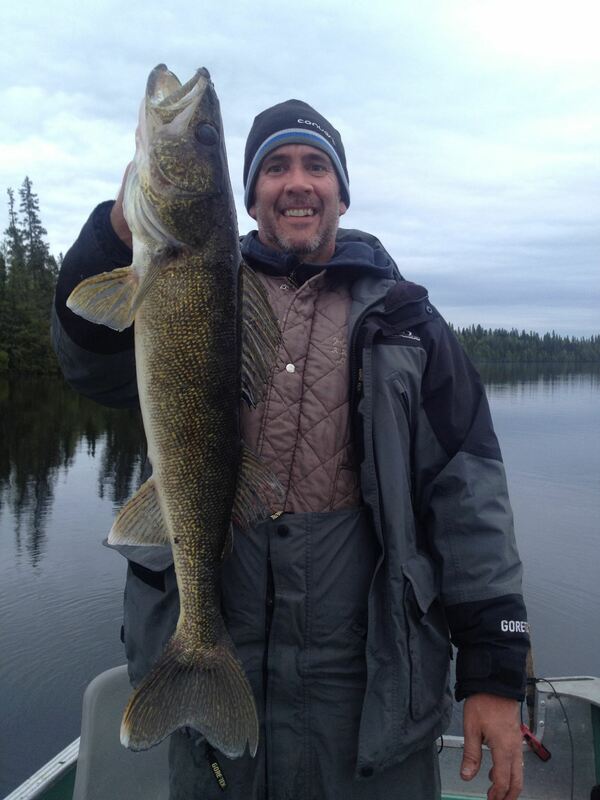 Fly-In fishing for Walleye and Northern Pike. 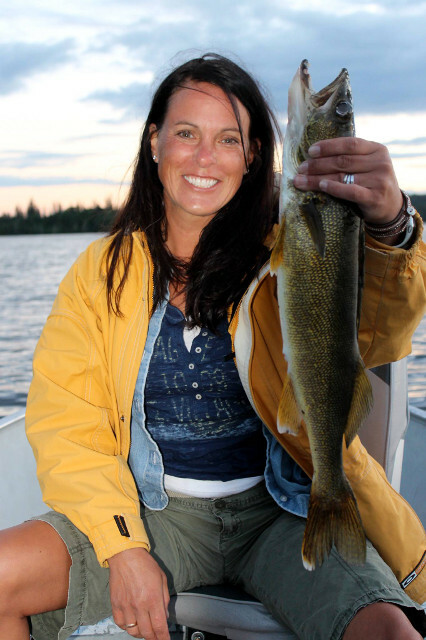 This is our invitation to you to experience a truly Canadian fly-in fishing trip. Whether you choose one of our two deluxe housekeeping lodges on Obakamiga (Buck) Lake or one of our four outpost cabins, you will be sure to have the experience of a lifetime! It is always our goal to maintain and improve our business. We are very excited to announce that in 2013, we acquired 4 outpost locations. These additional cabins will increase the options we can now offer our guests. 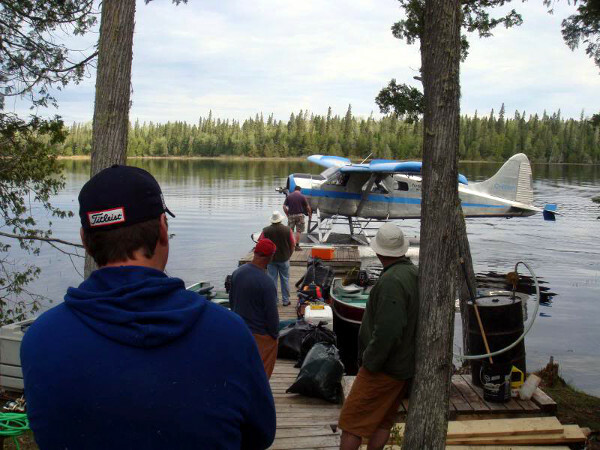 All our facilities are located in the boreal forests of Northern Ontario and are accessible only by float plane. 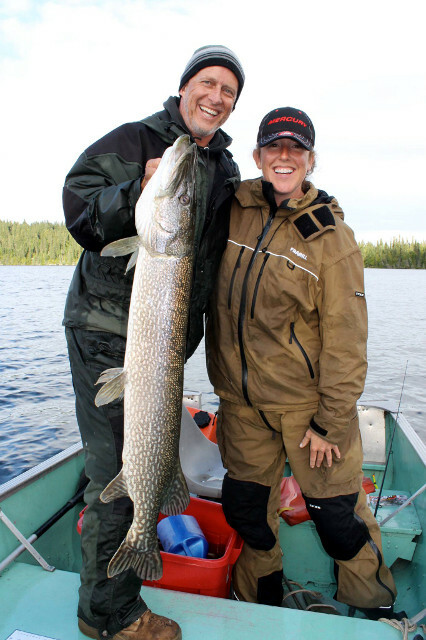 Fly-in fishing trips are the ultimate Canadian angling experience. 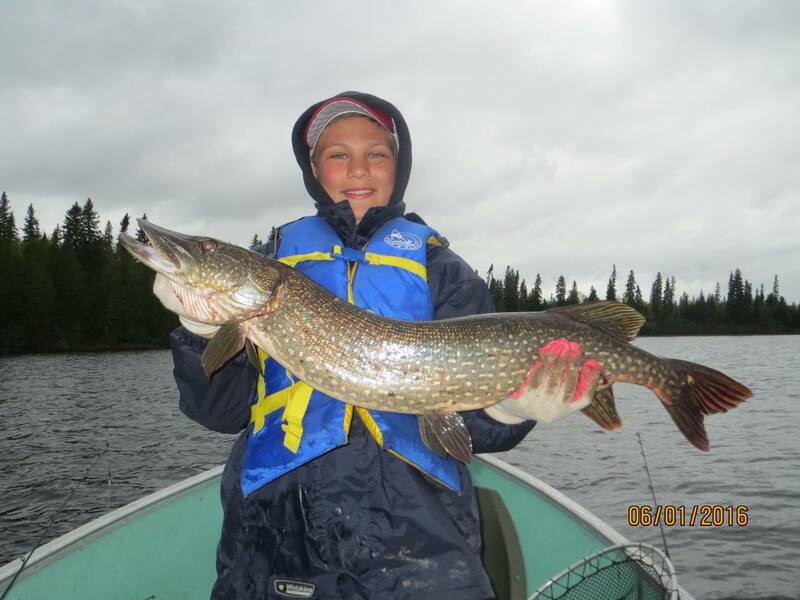 With Buck Lake Wilderness Lodges and Outposts you will access pristine lakes that teem with trophy walleye, aggressive northern pike, and jumbo perch.The splendor of this unspoiled wilderness will amaze you! 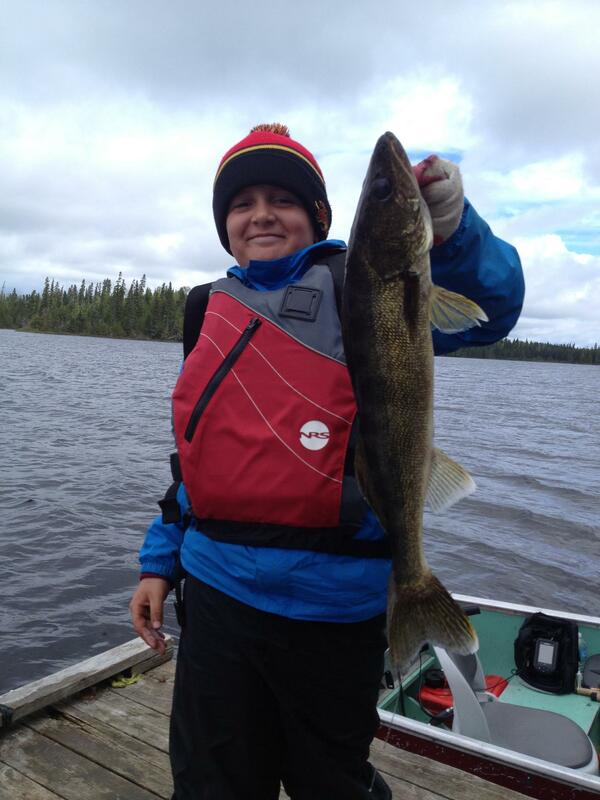 Our fishing is remarkable because of the management of the fishery. 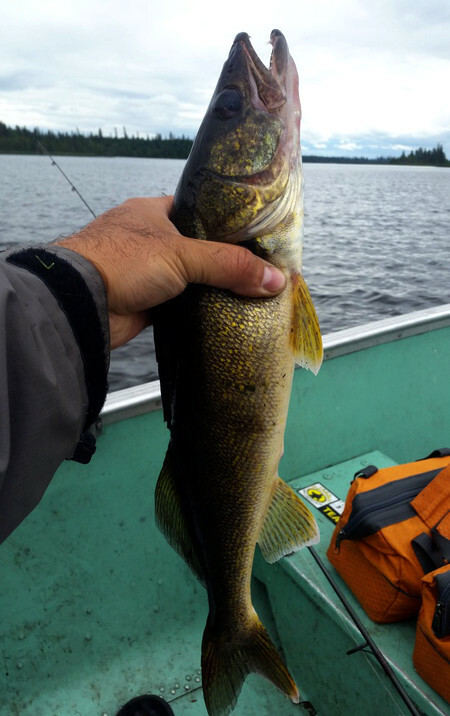 With our catch and release policy that has been in effect for nearly 15 years, anglers are encouraged to enjoy the tasty smaller fish but to release the trophy sized fish that are consistently caught. 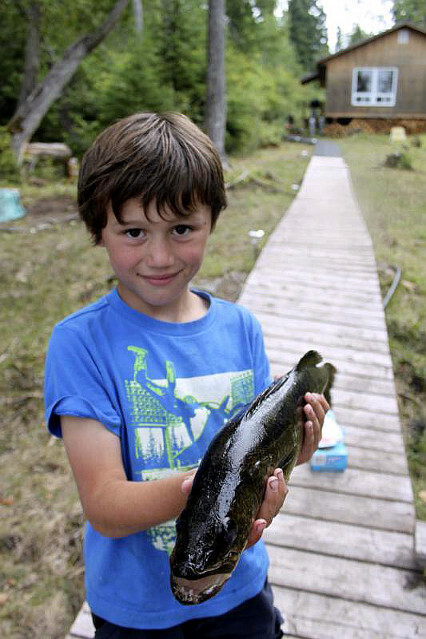 This ensures the unparalleled fishing remains unchanged for future generations. Obakamiga Lake translates to lake of many lakes. As you fly over you will view three lakes joined as one. Known to be hard to pronounce, Obakamiga had been shortened to Buck Lake and has been known as this for generations. 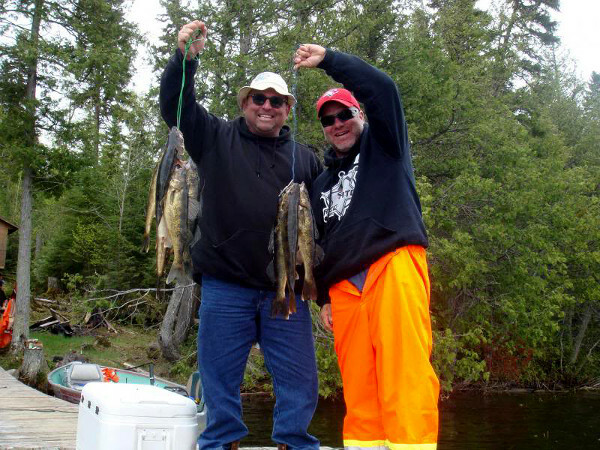 Our two deluxe housekeeping lodges, Buck and Bingwood Cabins are located within 2 miles of each other on the southern end of Buck Lake. 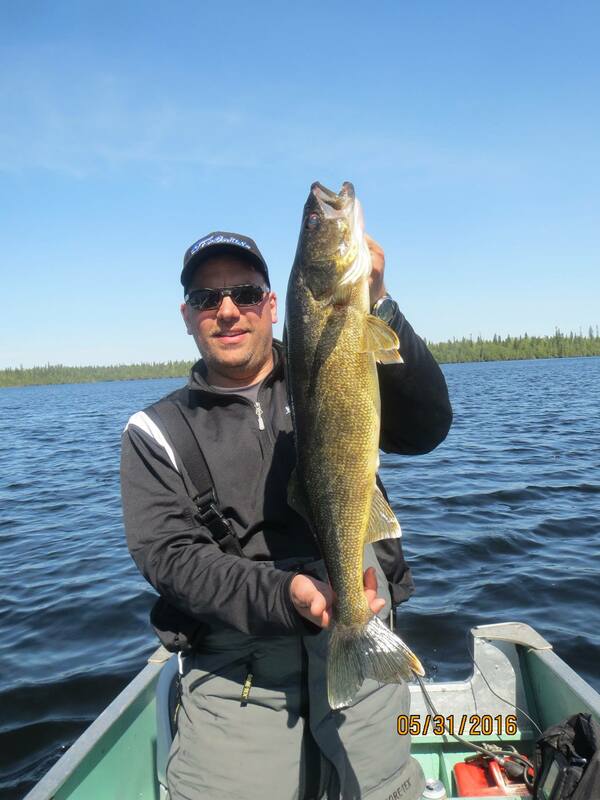 This 7400 acre body of water is divided into three fingers with numerous islands, bays, reefs, and rocky shoreline that provides excellent habitat for hard striking walleyes, aggressive northern pike and jumbo perch. A slightly tea stained colour and a cooler temperature keeps the angling action going all season long! Just as important as a comfortable cabin, is appropriate supplies and equipment to guarantee a memorable vacation. With that in mind, we have been adding new 16’ Mirrocraft boats to our fleet. These boats feature flat bottom floors, live wells, pedestal seats, fish finders, and all your safety equipment. Get around the lake quickly and easily with 25hp electric start motors with power trim. Our standard boats are well maintained 14’ aluminum boats with 15hp electric start motors. These boats also come with fish finders, swivel seats, and all your safety equipment. Your boat is ready to hit the lake every morning, clean with a full tank of gas. For your convenience, we have screened-in fish cleaning houses, fish wrapping supplies, freezers, and ice machines at both locations. A not to missed experience of any fishing trip is shore lunch. This traditionally simple fare of freshly caught fish cooked over an open fire, served with beans and potatoes will become a ritual that one will want to repeat time and time again. Join our weekly shore lunches on Loon Island and enjoy a meal prepared by us while you sit back and unwind. 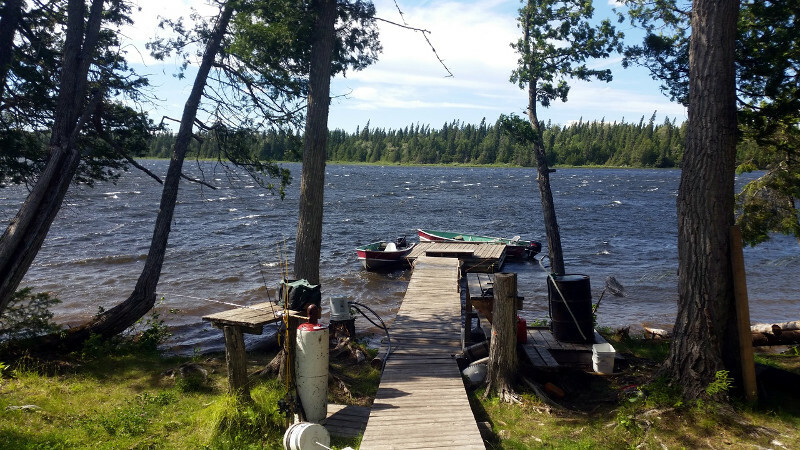 Fly-in outpost cabins offer anglers a true Canadian wilderness experience. 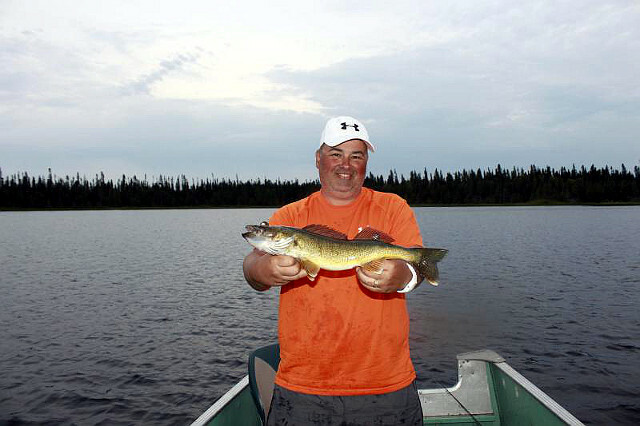 Enjoy incredible fishing, spectacular scenery, and total relaxation all in secluded wilderness environment. We are happy to announce that in 2013, we acquired 4 outpost locations. These additional cabins will increase the options we can now offer our guests. Buffalo Island and White Owl outposts were put into operation late in the 2013 season with great success and will continue to be available in 2016. 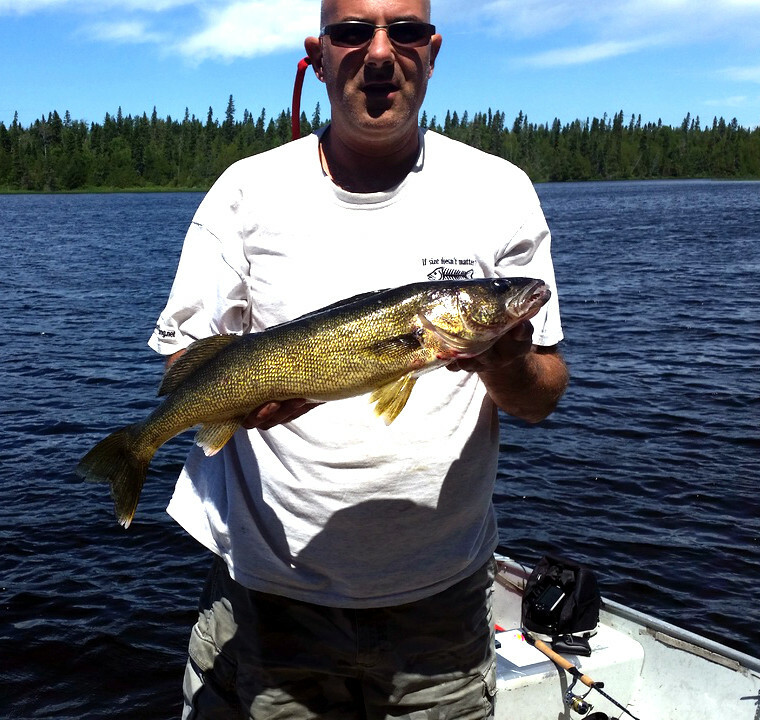 Bayfield Lake and Gourlay Lake will be available in the near future. Our wood heated outpost cabins will sleep 6 comfortably and are equipped with propane lights, cook stove with oven and fridge. Fully equipped kitchens, outside grills and fish cookers make preparing your fresh caught fish effortless, while real mattresses make falling asleep to the call of loons peaceful. Fish the trophy waters from 14’ aluminum boats with 9.9 mercury motors that are equipped with swivels seats, landing nets, bait buckets, paddle and safety kit. With no other outfitter on the lake, you can be assured that you will find the tranquility you are seeking!